Is your paradise defined by hanging out in the oversized garage or outside in your swim spa? Either way, you have found the ideal home. 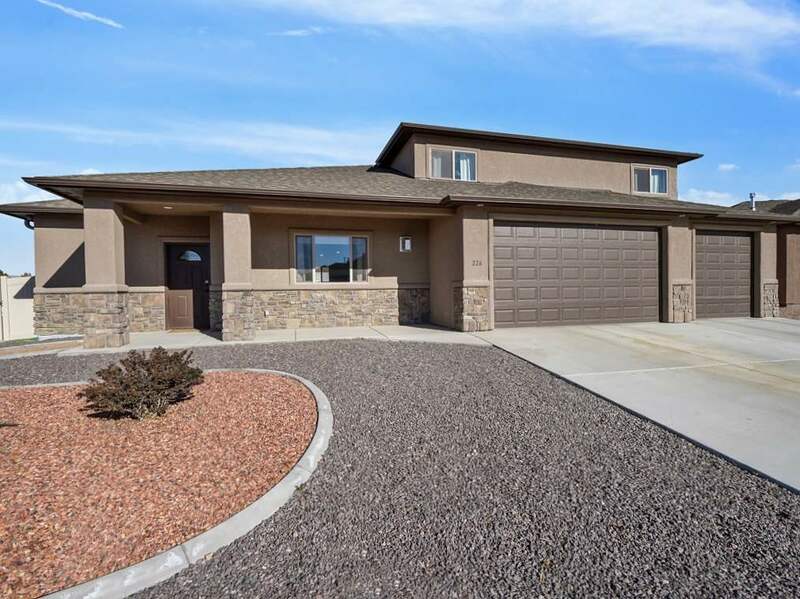 This open concept floor plan has a large master bedroom and master bath, split bedroom concept with a guest bedroom downstairs and two rooms upstairs. The corner lot offers a side entry gate for RV Parking for all those outdoor toys.